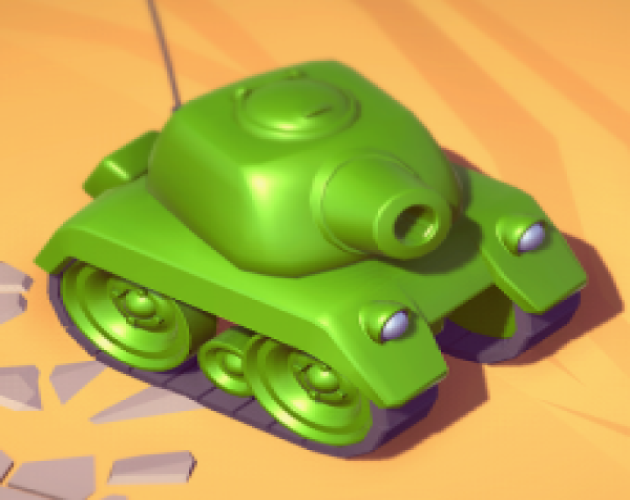 Welcome to Battle Tanks the online multiplayer tank fighting game coded with Unity and is under active development. Very easy to jump in and join a already exsisting game or create your own. We have 1 dedicated server and it runs 24/7 and supports all aspects of the game. If you would like you can host your own server by selecting dedicated server in the lobby. Or create your own room to play with in your own home. You may also select Play and Host to allow anyone from outside your own internet connection to play with you (as long as you provide your IP Address which you can see in the top right corner). We help provide constant updates and ALL updates are extensively tested by beta testers and bug testers to make sure you get a bug free version. We hope you enjoy the game as much as we do and we hope to see you in the battlefield.